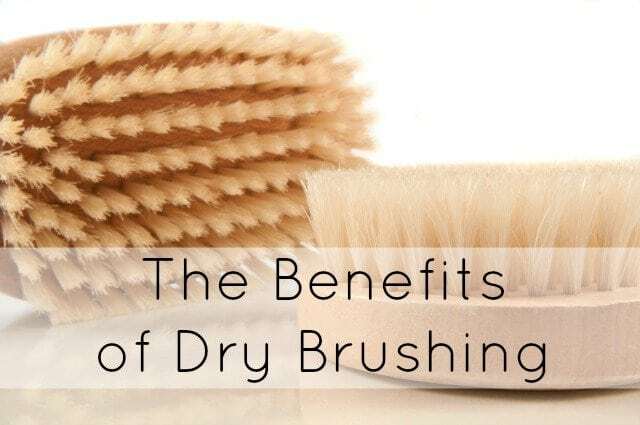 In a previous blog I wrote about the benefits of dry brushing and I thought I would share again the reason why dry brushing could be beneficial for your overall health. I recently injured my back, and I started experiencing some numbness in my legs. At first I thought that maybe my potassium levels were low, but then it came to me that my blood wasn’t circulating as well as should be. 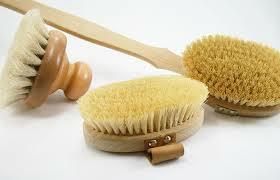 I instantly went in search of my dry brush. I picked it up and begin to massage my legs in an upward motion towards my heart and instantly the numbness went away and I was able to get some rest.